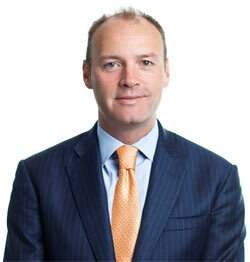 Aengus Kelly is CEO and Executive Director of AerCap, the global leader in aircraft leasing and aviation finance. Kelly was appointed Chief Executive Officer of AerCap in May 2011. He organized the acquisition of U.S. based ILFC, the largest M&A transaction ever in the aircraft leasing sector. This acquisition created the industry leader with $44 billion of total assets and an order-book of modern fuel efficient aircraft in excess of $30 billion serving a customer base of approximately 200 airlines in approximately 80 countries with a team of some of the most talented executives in the industry. Since becoming CEO, Kelly has been the recipient of numerous industry awards including Airline Economics CEO of the Year, awarded in 2014, 2015 and 2017. In 2018 he was awarded The Flight Airline Business Award by FlightGlobal. Under his leadership the company has received many awards including the ATW Leasing Company of the Year 2018, Airline Economics’ European Lessor of the Year 2017, Lessor of the Year 2016, Treasury Team of the Year 2016 and the IAA Aviation Leasing Achievement 2016 award. From January 2008 to May 2011, he was Chief Executive Officer of AerCap’s U.S. operations. Kelly served as AerCap’s Group Treasurer from 2005 to the end of 2007. 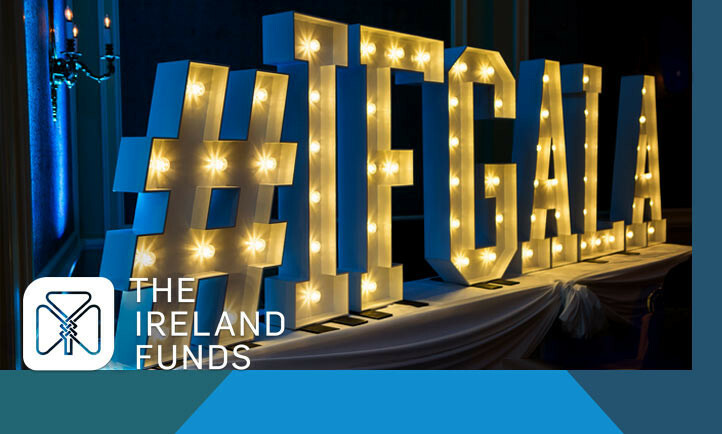 Kelly started his career in the aviation leasing and financing business with Guinness Peat Aviation (GPA) in 1998 and has continued working with its successors AerFi in Ireland and debis AirFinance and AerCap in Amsterdam and Dublin. Prior to joining GPA in 1998, he spent three years with KPMG in Dublin. Kelly is a Chartered Accountant and holds a Bachelor’s degree in Commerce and a Master’s degree in Accounting from University College Dublin.